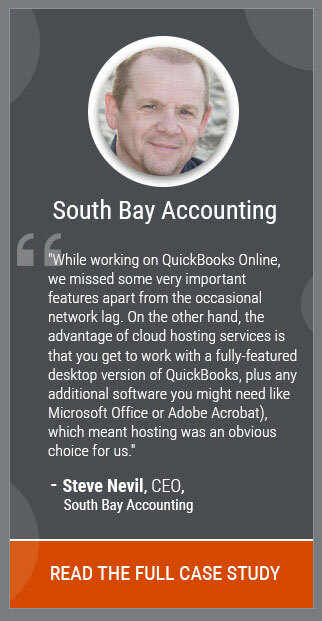 Cloud computing keeps on being an intriguing subject in the world of accounting professionals. The main reason behind its popularity is the ease of scalability and simplicity of system access it offers across the globe. Cloud computing is the future of the accounting industry. The new generation of entrepreneurs is already embracing the advantageousness of cloud computing in the field of accounting. With the help of cloud computing, stakeholders, CPAs, and account managers have peace of mind when traveling, knowing they can get the required information instantly on their smart devices. While traditional IT frameworks can prevent an accounting firm’s ability to work productively, a custom cloud arrangement can provide correct security privileges, data backup, and better control, helping accounting firms to diversify their business initiatives. Many accounting firms are moving to the cloud because they are now able to comprehend the advantages such as better mobility and more comfortable interaction with clients. Instead of spending a considerable number of dollars on servers and IT assets, administrators can concentrate on different aspects of their business when they run their accounting software on the cloud infrastructure. Access to the cloud system is attainable at any time and from any geographical location which helps in running the business successfully without missing a beat. 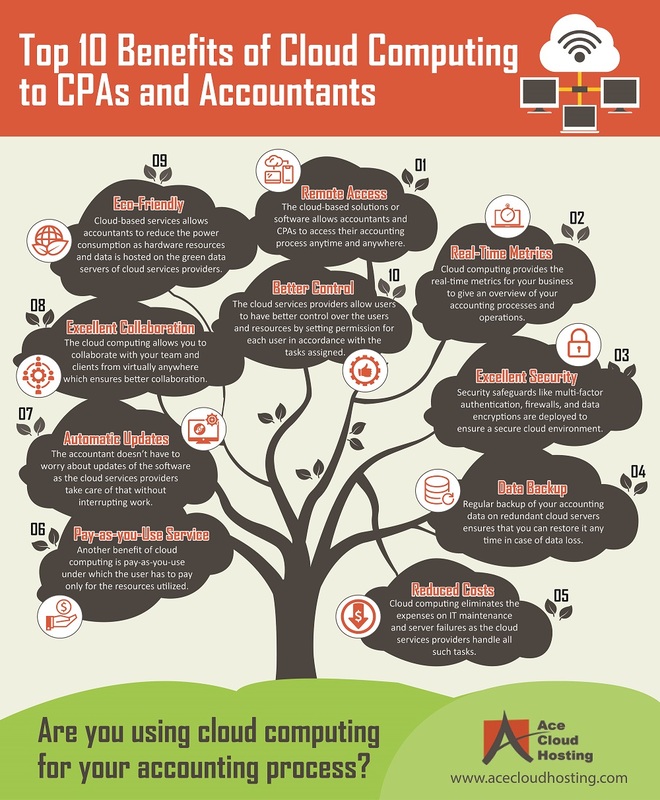 Let’s explore why cloud computing is highly beneficial to CPA’s and Accountants. Cloud computing enables the firm’s staff to access their accounting data and applications anytime from anywhere with an internet connection through portable devices such as laptops, smartphones, and tablets. 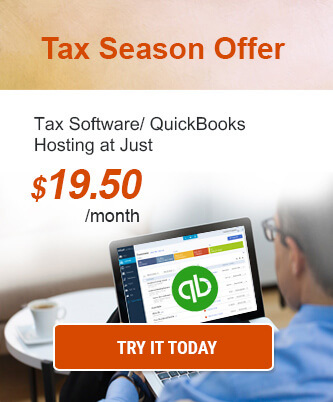 This is something impossible with today’s desktop accounting solutions. Whether you are on holiday or a business trip, you can readily check your staff’s work, bank transactions, invoices, and business payments. Cloud computing provides real-time metrics which helps in preparing and sharing cash flow, earnings, and tax statements simultaneously leading to improved transparency in work. Decision makers can determine how well the organization is performing against company targets and analyze the information in real-time to lower the risk of errors in financial reports. Switching to the cloud ensures the protection and integrity of clients’ data by diminishing the possibilities of data loss or computer failure. Cloud security includes multiple tools like – Login management systems, encryption, and multi-factor authentication within the network infrastructure in order to provide continuity and protection to sensitive accounting data and transactions. Losing valuable data can become costly and time-consuming for any business. Cloud technology allows accountants and CPAs to focus on their important tasks and become more productive by offering regular automatic backups. Cloud data backups are excellent for providing redundancy and security for accounting businesses that want to ensure their critical data is available even in times of disaster like earthquakes or cyberattacks. Through regular backup, firms can restore their accounting data. Data is often stored in different data centers in geographically diverse locations. The cost-saving benefits that cloud computing brings are vital. It eliminates unnecessary expenses on maintenance, server failures, and other associated costs. This is because when you opt for cloud hosting services, the provider takes the responsibility of handling all such tasks that eventually reduce both capital as well as operating costs. The accounting firm can choose the subscription that best suits their needs and pay depending on the specific requirements. Cloud computing allows firms to scale up or down the server resources and add/remove users according to their business requirements. The businesses can modify the resources along with the growing business and not worry about the hardware replacement. Moreover, with the PAY-AS-YOU-USE pricing model, the users pay only for resources utilized by the accounting firm. Cloud computing creates enhancements in the background without disrupting the customers’ work. The businesses can turn on/off new updates and features according to their firm’s requirements. Cloud computing empowers team and clients with efficient file sharing to trade and edit source documents and share files virtually, sparing the time and hassle. Through access across all devices -laptop, mobiles, and apps, multiple users can collaborate and work together anywhere, anytime. By moving to the cloud, accounting firms contribute to the environment by minimizing the requirement of hardware on their premises. As the hardware required is minimum, the power needed are also minimized leading to a reduction in power consumption and optimum energy utilization. Hence, the cloud eliminates unnecessary spending due to the use of energy efficient equipment and fewer carbon footprints. Moreover, if you opt for a green data center, it ensures that your data is stored on a cloud environment with appropriate procedures to deploy environment-friendly practices with cloud operations. When any firm or business moves to cloud computing, all files and data are shared centrally which enables the firms to edit and view them as per their requirements allowing to have better quality control over resources by granting permission for each user according to work assigned to them. The steady growth of business calls for more demand in storage space, especially in accounting files which are generally considered to be heavier. Due to this, the accounting firms are forced to replace the hardware regularly leading to IT hassles. However, cloud computing helps the accounting firms to expand or scale down their storage space at much-reduced costs, eliminating the purchase of expensive computer equipment or IT experts to maintain them. Regardless of whether you go through a whole day with numbers utilizing manual accounting, there is yet the tiny probability of error or repetitive entry. However, with cloud computing, the CPA’s and accountants free themselves from these issues as the cloud system will automatically correct any errors and checks duplicate entries on the financial records. Cloud computing has become highly beneficial to accounting firms over the last few years. The possibilities and features of cloud accounting holds are endless in terms of time and costs. CPAs and accountants are becoming more mobile leading to less work in the fixed locations. All accounting work that is processed and completed on the cloud increases business growth and meet the needs of rapidly changing markets. Reduction in management workload allows accountants to view data in real-time, whether remotely or in the same room and focus more on production and innovation. Making the switch to cloud accounting increases a company’s cash flow and profits where half of the tasks like data security, security updates, cost-savings are performed by the chosen cloud service providers. Hence, cloud computing is now a proven and important alternative technology that has made accountants relationships with their clients more effective by offering new services and applications for streamline data management. Cloud computing benefits such as scalability, flexibility, and data backups have come on the upper list of benefits that excite accounting firms about cloud paradigm.